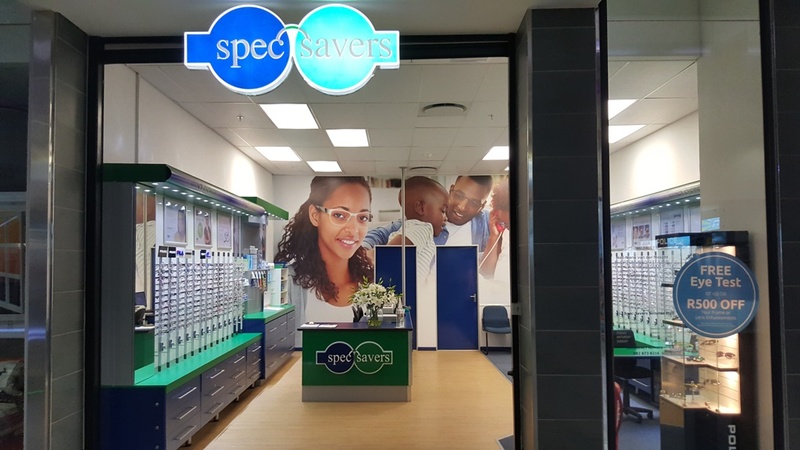 At our Spec-Savers Secunda Mall branch, we have 3 qualified Optometrists with excellent clinical skills, a good relationship with our patients and see to all our patients needs. 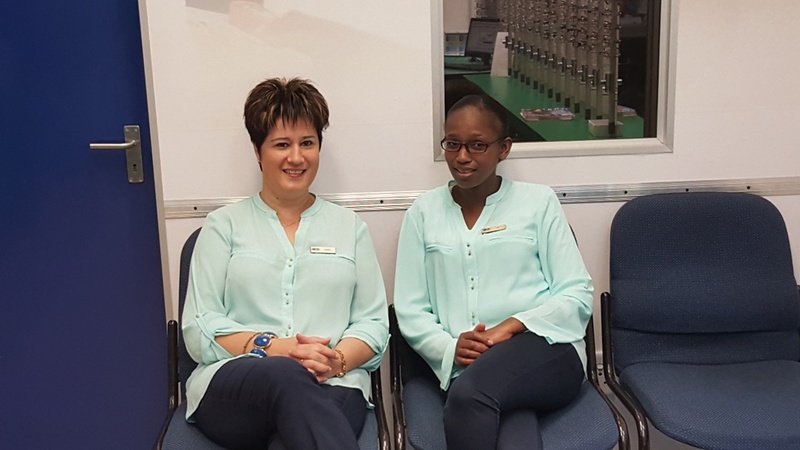 We opened in October 2014 and have grown to a staff compliment of 4 since then. Our patients are the most important people in the practice. 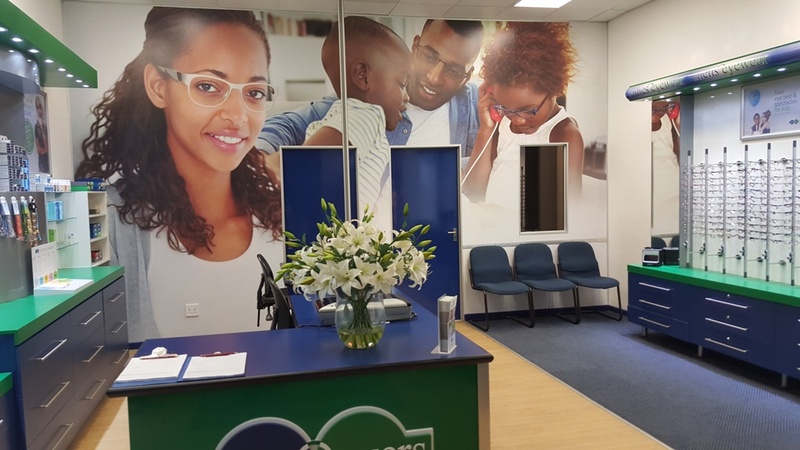 We ensure they receive excellent value and the service they deserve. Every patient is unique and we make provision for each individuals needs. 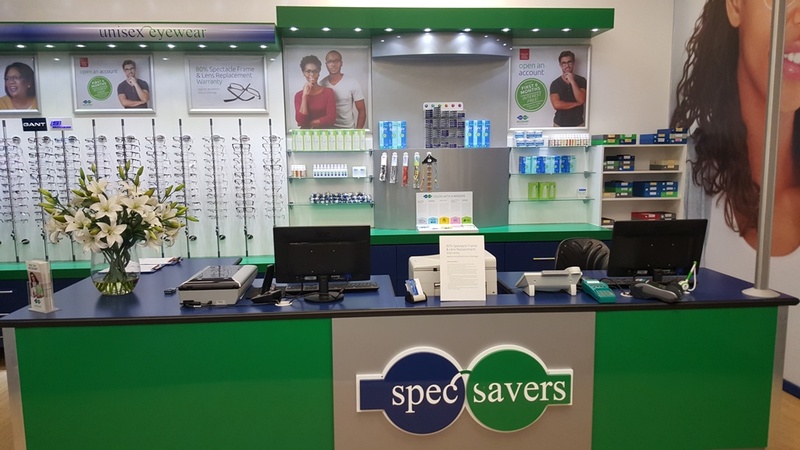 When you visit our store you will experience outstanding vision care, affordable prices, and professional services. You will be treated in one of the two testing rooms. 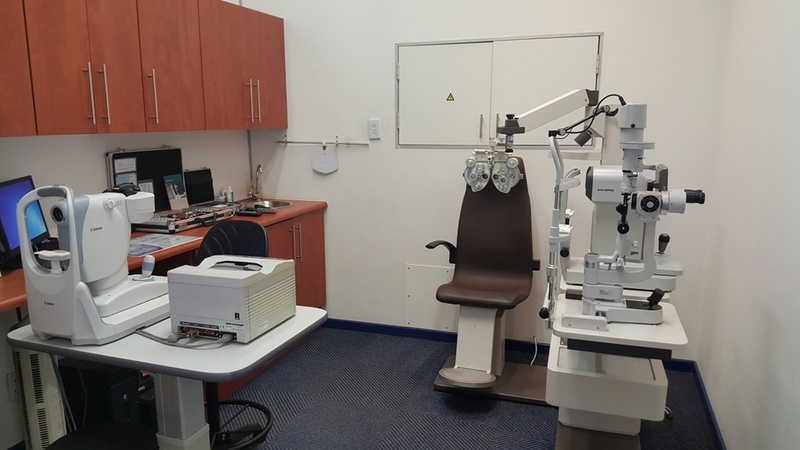 A Retinal Camera is also available if the patient requires any additional testing. "Always do your best, even when nobody is looking."